The Supreme Court, on Tuesday, reiterated its recommendation to elevate Advocate Amit Negi as a judge of Allahabad High Court. The collegium comprising comprising Chief Justice of India Ranjan Gogoi, Justice MB Lokur and Justice AK Sikri resolved, “We have carefully scrutinized the material placed on record including the reasons recorded in the file seeking reconsideration of the proposal for elevation of Shri Amit Negi. Grounds on which reconsideration of the above proposal has been sought have already been considered by Collegium while recommending the name of Shri Amit Negi on 30th August, 2016. The Collegium resolution noted that Advocate Negi was recommended for elevation by the High Court collegium way back in April, 2016. The proposal was cleared by the Supreme Court collegium in April, 2016 and again, in November, 2016. The proposal was, however, withheld by the collegium in June, 2017, in light of certain inputs relating to filing of an FIR against him. These inputs were then sent to the Department of Justice. 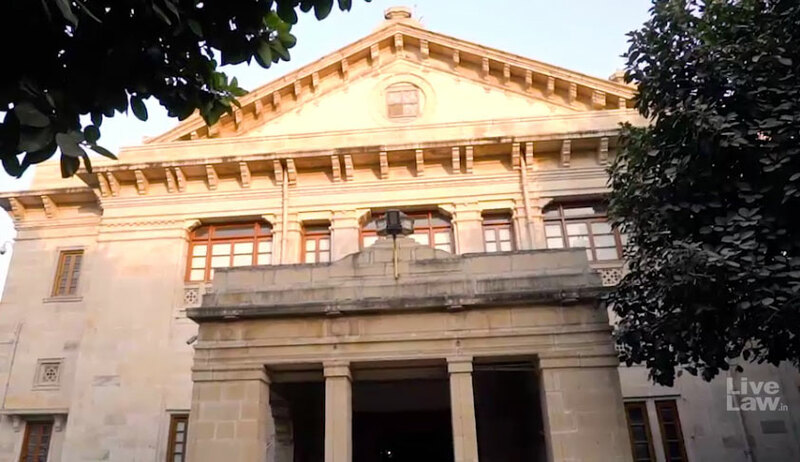 However, subsequently, it was brought to the notice of the Chief Justice of India that the High Court had quashed the FIR against him, and that the order has attained finality as the State of Uttar Pradesh did not appeal against the same. Thereafter, the collegium under former CJI Deepak Misra had resolved to revive its earlier recommendation to elevate Advocate Negi to the Bench in August this year. This recommendation was, however, referred back by the government to the CJI, for reconsideration.